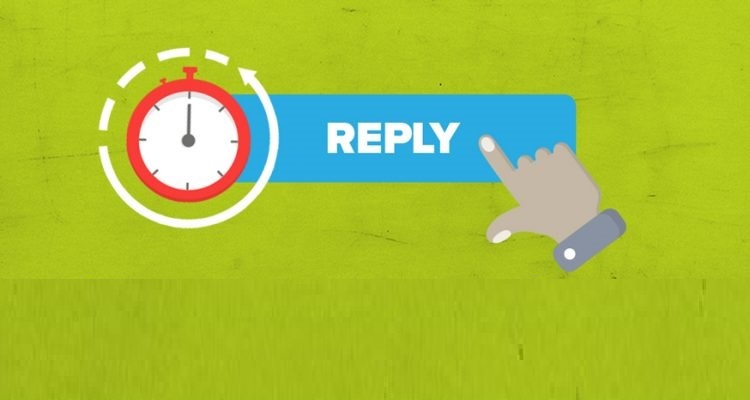 How fast is fast enough when responding to inbound customer service queries? Not all channels are created equal, so I ask the question, " Should I reply yet? Although this may sound like a well-worn dilemma from those first love interests, this is now a concern for the contact centre and their customer conversations. When opening up additional conversational channels, contact centre managers need to balance the desired response times with the resource available to deliver it. Companies work hard to ensure that they can manage the thousands, and in some cases, millions of customer queries and maintain consistent response rates whilst always striving to keep response times as low as possible. While this is a beneficial metric for phone calls does it translate across to other channels? Let's take a look at SMS. At Webio we see that agent response times via SMS don't have the same impact on the eventual conversation outcomes. Comparing conversations received and responded to in under 5 minutes, to those that took longer than 10 minutes to respond to, the success rate remained consistent. The lesson here, it is worth having that customer conversation even if responding within a 2 minute SLA is not always achievable. Beware though, this doesn't translate across all channels. Message content reveals increasing customer frustration when using messaging apps, if responses aren't maintained in under 2 minutes. The impact on customer experience is negative because the nature of messaging apps like WhatsApp and Messenger is instant engagement and when that isn't delivered customers begin to feel abandoned. There are ways to manage this frustration. Utilise chatbots to allow customers to get resolutions at their convenience. Don't force human interaction where the conversation doesn't require it. 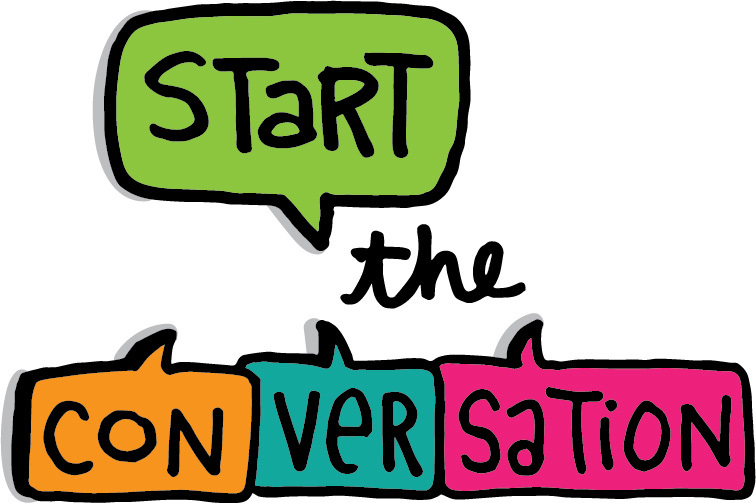 When you do pass across to a human advisor, design the handover journey to be smooth, explain to the customer their expected wait time and advise them that they can leave the chat and not lose it. Remember, five minutes goes faster when you are making a cup of tea than sat watching a computer screen.